The Big hearted cow horse. 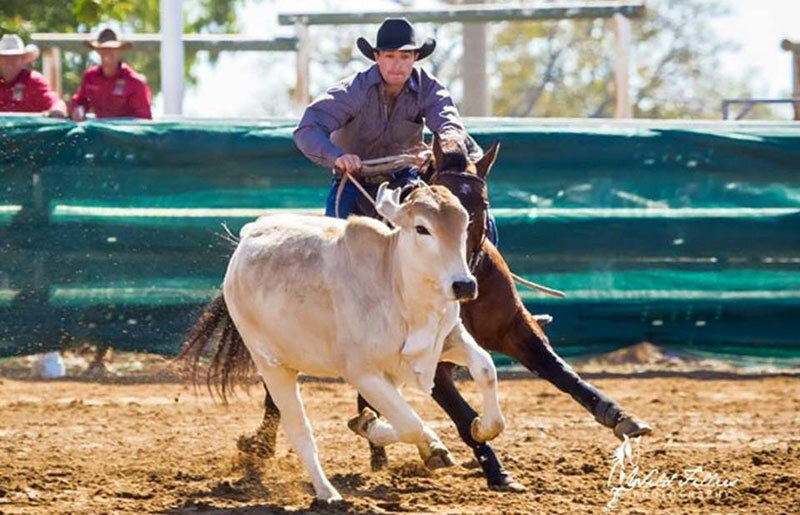 Photo by Australian Campdrafting Magazine. Reys Ya Garter & Hugh Miles. 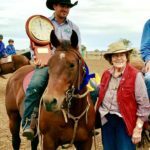 “Reys Ya Garter is a horse I truly enjoy being associated with. He is a real pleasure to do anything with. 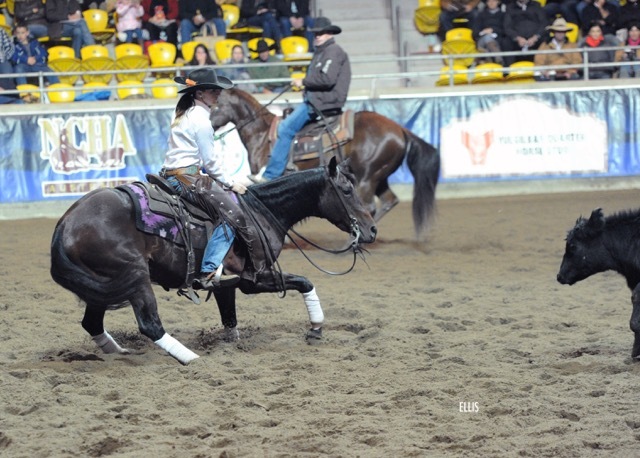 His ability comes from being a very balanced and soft horse, and he corners very well for a purebred Quarter Horse. 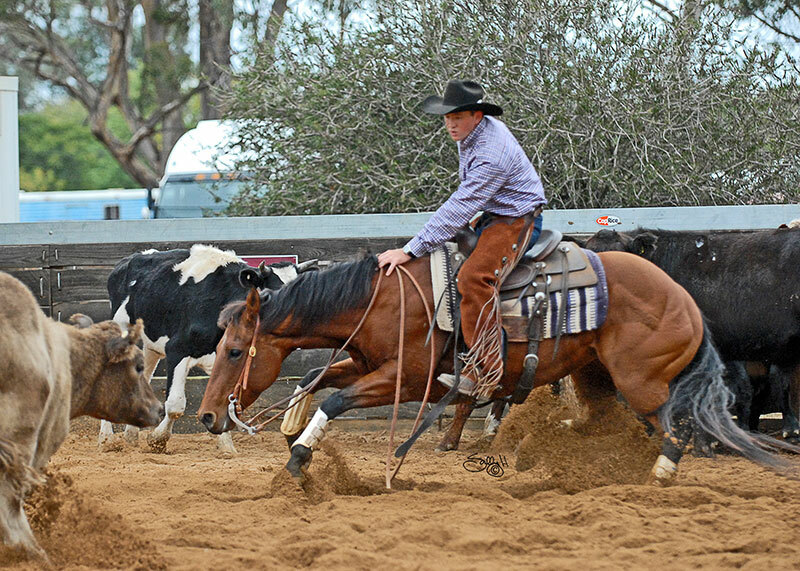 He is extremely cowy, yet good minded – this combination is very hard to find. 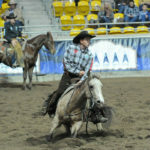 He shocked me, how he transitioned so quickly to campdrafting. I really do look forward to getting him back, to keep drafting him. 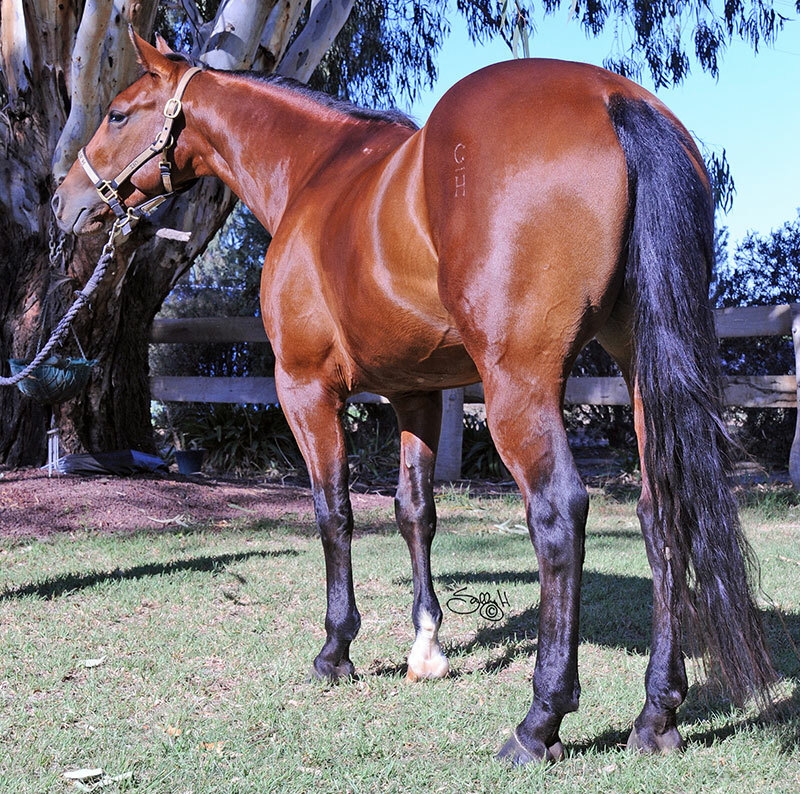 He seems to throw good sized progeny and all the ones I have seen are a good type”. Photo by Ken Anderson. Reys Ya Garter. 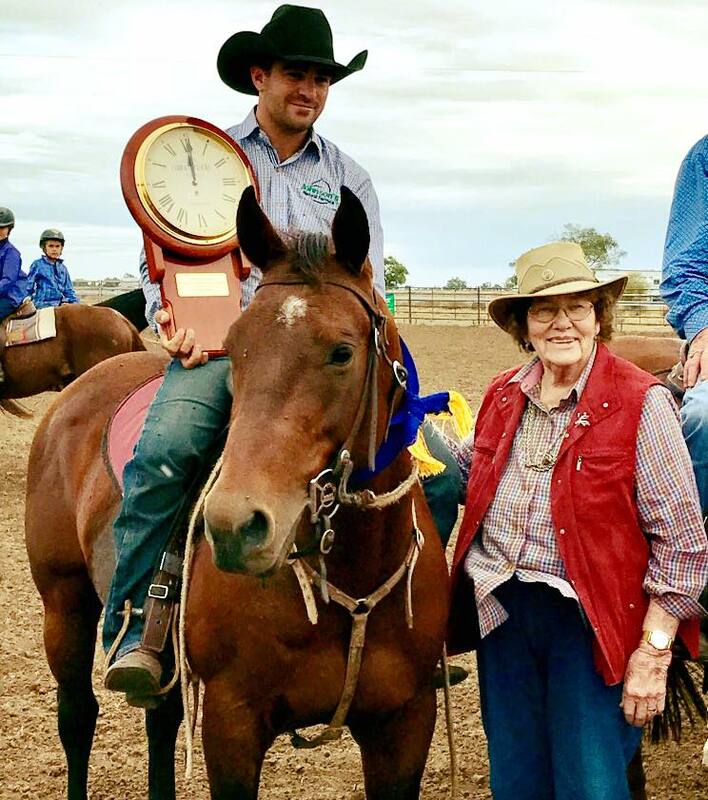 A big heart and a willing mind is what put’s Reys Ya Garter up there among the best horses Corey Holden has ever trained or showed. 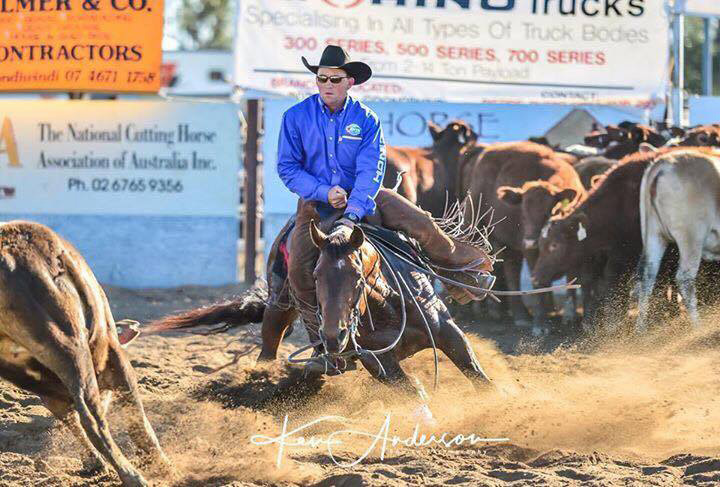 While 2 major accidents hampered ‘Rey’s’ early show career by causing serious injuries, he has proved time and again that nothing can keep him down. 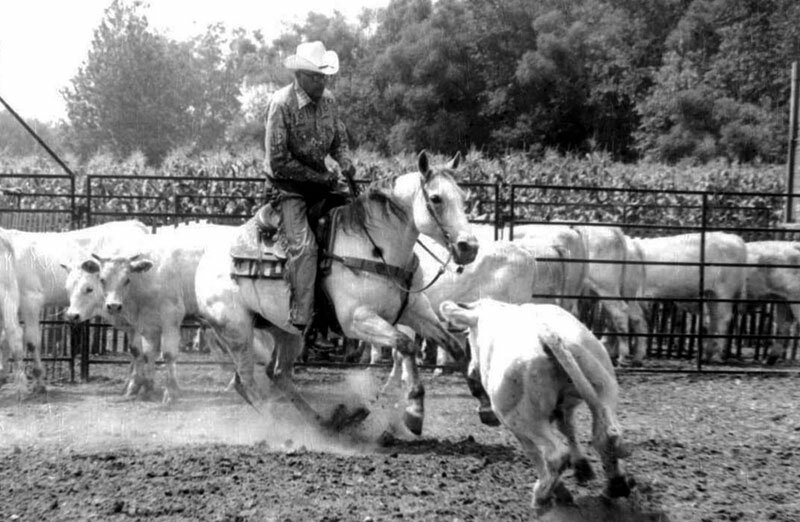 In the cutting pen, his hunger to read a cow made him a dynamic show horse. 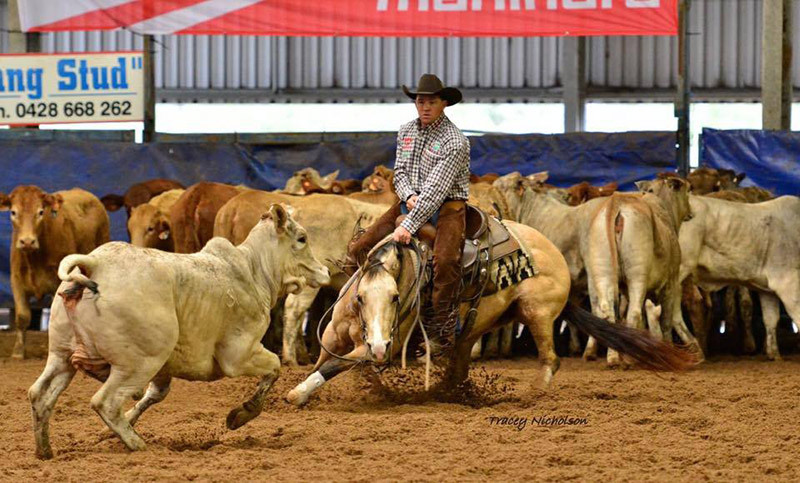 Now he has made a remarkable entry into campdrafting, proving his talent and versatility. 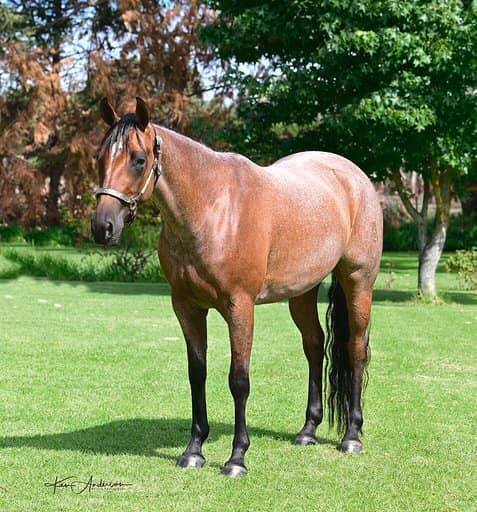 This stallion has greatness ahead of him still, and aside from his personal achievements he is emerging as a true sire; with progeny that display his same will to please, trainability and cowyness that have made their sire a stand out. 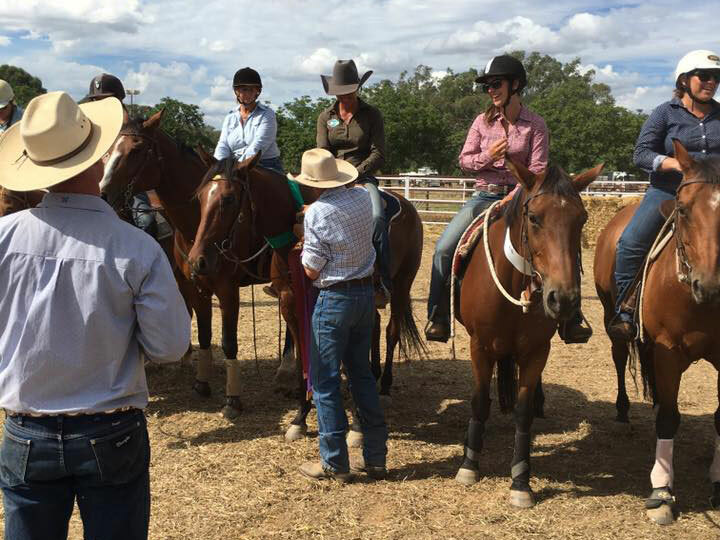 The Reys Ya Garter story begins with a bay mare called Spinning Garter, bred by Corey Holden, by Doc’s Spinifex from Elgrando Blue Garter. 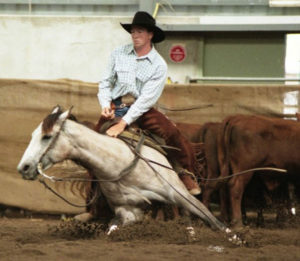 Spinning Garter foaled in 2000 and, when ready, entered Corey’s training program in preparation for the 2004 Futurity. However, Corey left to work in the USA before she finished her training. He was very fond of the mare and was determined that she wouldn’t go to waste in his absence and decided to breed from her until he returned. Photo by Sally H. Corey Holden on Blue Dove, the full sister to Reys Ya Garter’s Grand Dam Blue Garter. “I was working for the people that owned Dual Rey. I really liked his progeny, I had been riding a few and really liked them”. 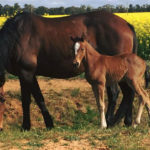 In his absence Trevor and Trish Preston of Swan Hill, Victoria looked after the mare and resulting foal. Corey admits he wasn’t too thrilled to learn the foal was a colt. “At the time I would have preferred a filly”. Before Corey returned home, his brother Dean ‘Doey’ Holden had come back to Australia from his own US training pilgrimage. Dean showed Spinning Garter a few times and from limited starts she did very well, including winning the $10,000 Novice at the Sydney Royal Show in 2007 with a score of 148. Corey also showed her a handful of times at weekend shows on his return. He describes the mare as being very much like Reys Ya Garter. “She was very similar to him to look at and very cowy like him. She was very strong”. 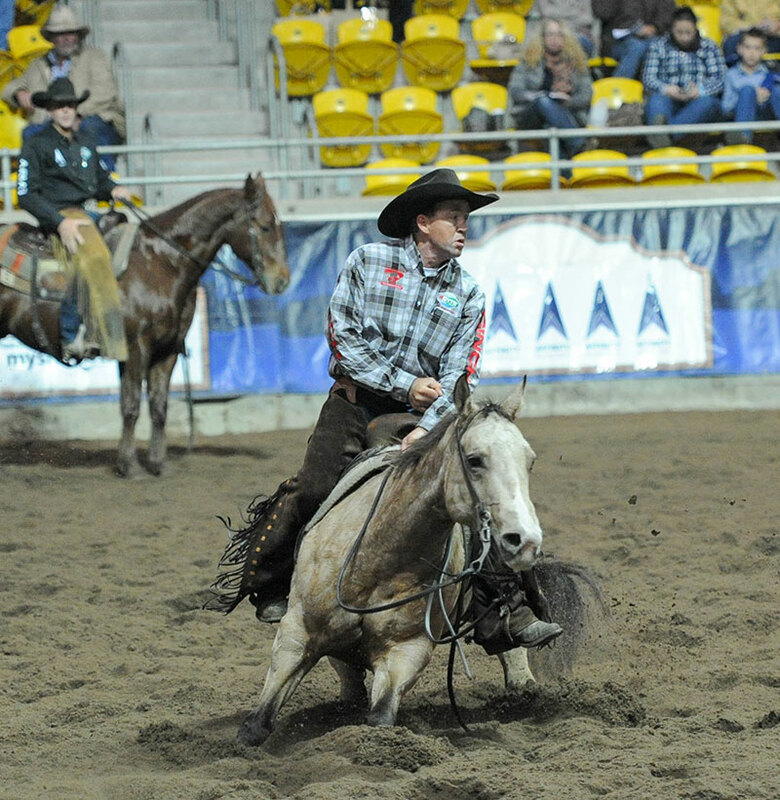 Rey made the 2009 NCHA Futurity final, placing 8th. 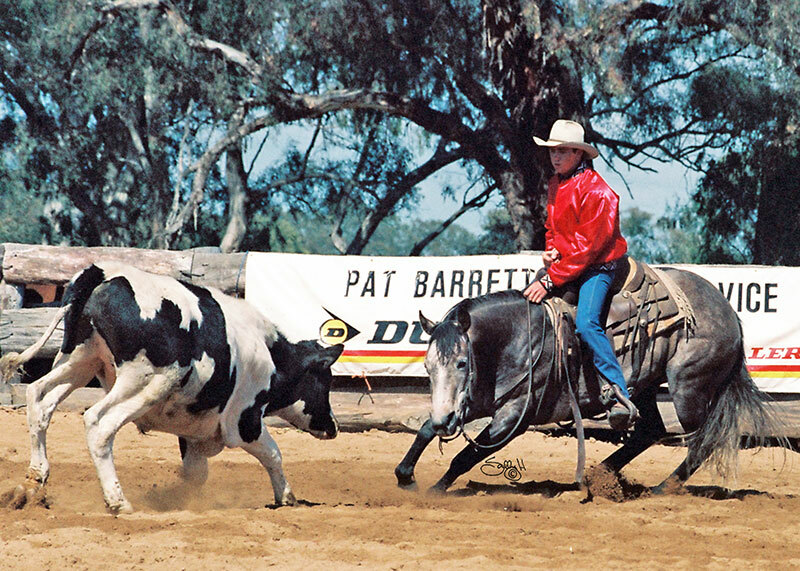 He also made the Toowoomba, Goondiwindi & Comet Futurity finals and was then spelled over the summer. Rey passes his good bone and conformation on to his progeny. 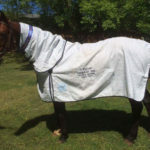 Photo by Sally H.
In January 2010, Corey took Rey to the Armidale Futurity, where he got his leg hooked in a panel and fractured his hock. The injury was serious and at first Corey was told to expect the worst. 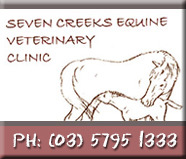 Rey went to Seven Creek’s Equine Veterinary Clinic to be looked after by Stacy McGregor. Initially the prognosis was not good. “It looked like we would never be able to ride him again. He had to be locked up for a good while, there wasn’t much else that could be done for it. Then Stacy x-rayed him again after 3 or so months and she couldn’t believe it. She said that against all odds the injury had healed”. Rey missed his Derby year but Corey was able to bring him back in for his first year of Classic Challenge. Despite the miraculous recovery, Corey was disappointed that Rey had missed so much showing in those vital early years. 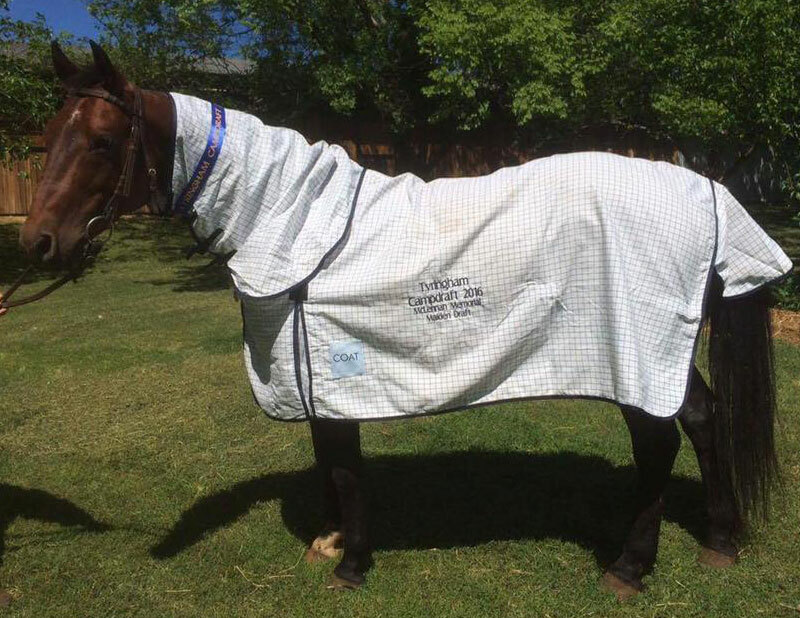 “He was a really good horse and I felt like we missed getting the best out of him. I knew how good he was and wanted to get him going again for the rest of the aged events”. 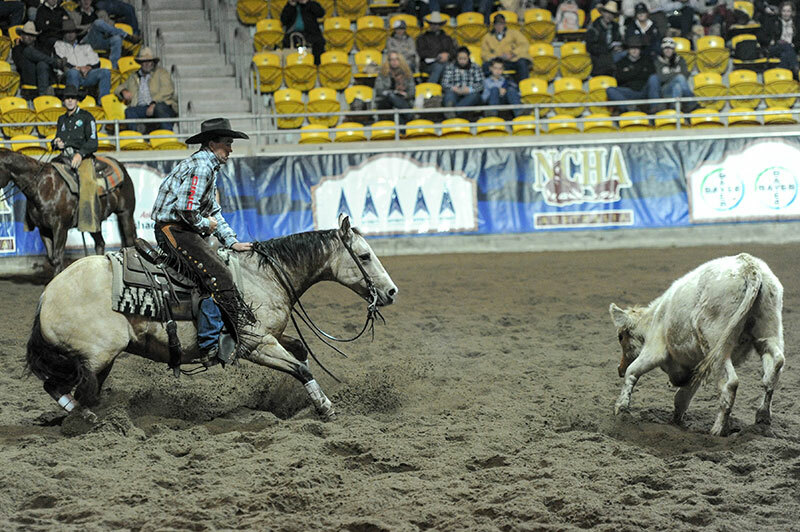 In 2011 Rey won a round of the NCHA Classic Challenge and easily progressed to the final, where he finished 7th. 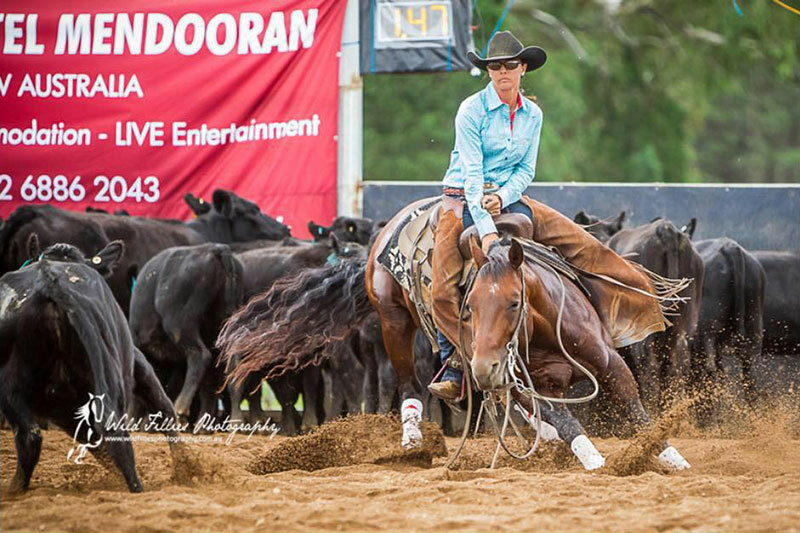 After competing in the NCHA Classic Challenge, where Rey finished 3rd, Corey headed north to prepare for the Queensland aged events. Bad luck struck again, this time Rey got hooked in a fence and sustained another serious injury, in the same leg, his near-side hind. “Barb wire wrapped around it and mashed it up really bad. It took ages to heal properly. He needed another 3 months off”. Fortunately, despite taking some time to heal, the wound is barely recognisable now. Photo by Wild Fillies. Trudy & Reys Ya Garter. After his recovery, Corey’s wife Trudy started showing Rey winning quite a few Rookies and other Non Pro classes. 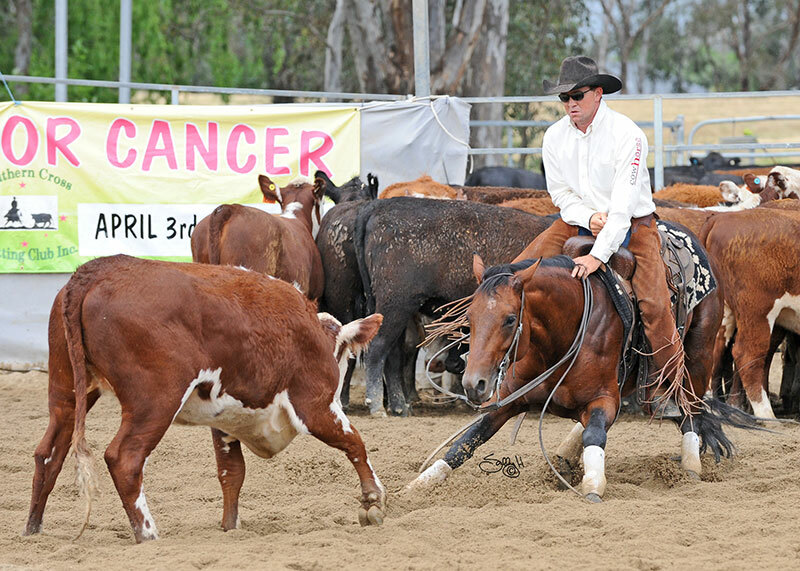 Then at the 2014 Pink Ladies Cutting at the Victorian Futurity, Jackie Graham showed Rey, wowing the crowd by taking the bridle off during the run. 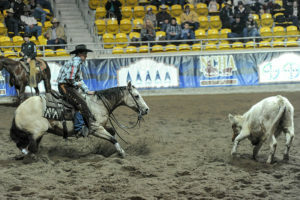 Corey and Trudy had been discussing Rey’s future and both were keen to see him campdraft. “We decided he was going to waste standing around, just bringing him in every now and again to show”. 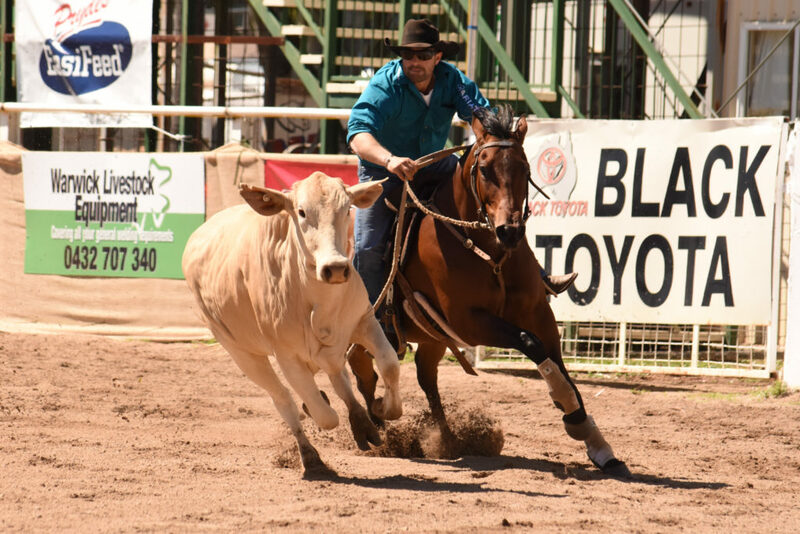 Trudy competed on Rey in the Open Non Pro at the 2015 Toowoomba Futurity and then Hugh Miles gave him a ride to see if he thought he had the ability to campdraft. “He liked him and was keen to give him a go. He went straight to Paradise Lagoons for his first start”. Photo by Wild Fillies. 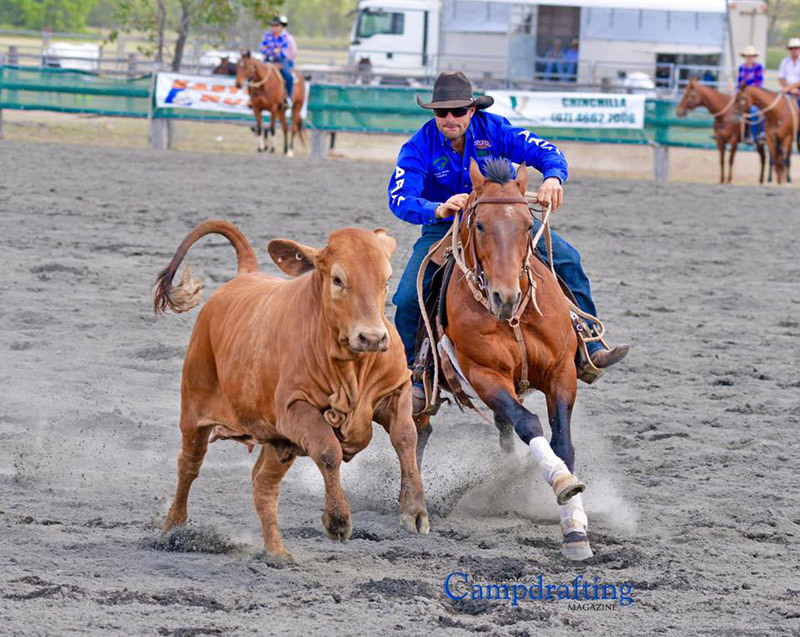 Rey’s first campdraft, Maiden Final at Paradise Lagoons 2015, with Hugh Miles. He had never had a run on a cow outside, and straight up got 3 full courses and made the Maiden final. Trudy said that despite her belief in Rey, she was a bit apprehensive, “I was nervous about having him start in front of so many people – but Corey knew he would love it”. 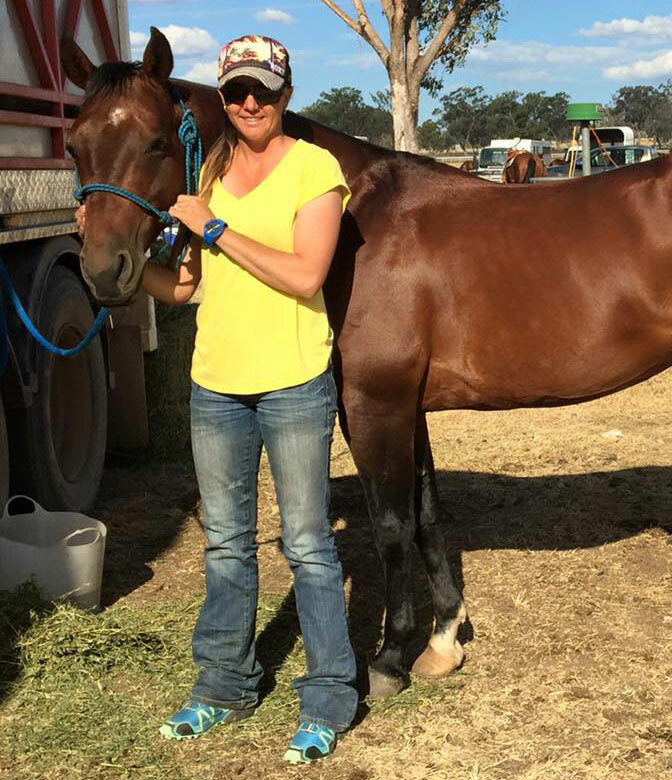 Trudy has done a few southern camprafts with Rey and even with limited starts has been a natural, scoring 90 points at Cobram. 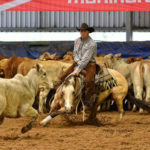 Rey returned to Hugh Miles for the Spring campdraft campaign, where he excelled, particularly at Warwick where he came 2nd in the Stallion Draft after two runoffs. Up until now the focus for Rey has not been promoting him as a sire. 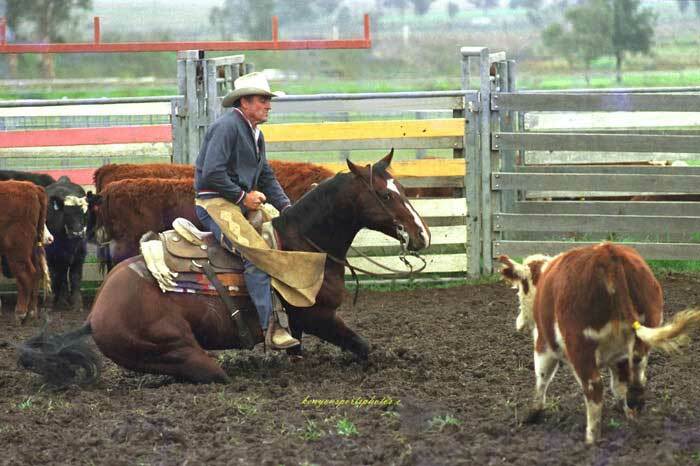 He didn’t breed any mares until after his Derby year even though Corey didn’t push him. Corey said the progeny that are out there are very impressive in type and ability. 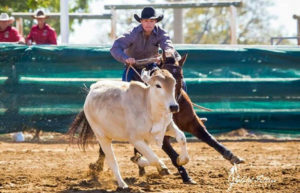 “They are like their sire, super cowy and willing”. 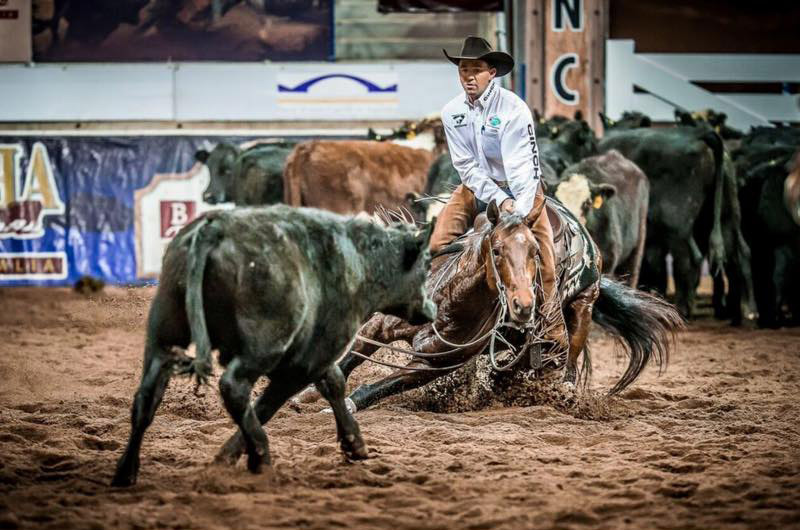 Corey winning the 2016 NCHA Classic Challenge, scoring 152 on Reylee Play. Photo by Denise Ellis. 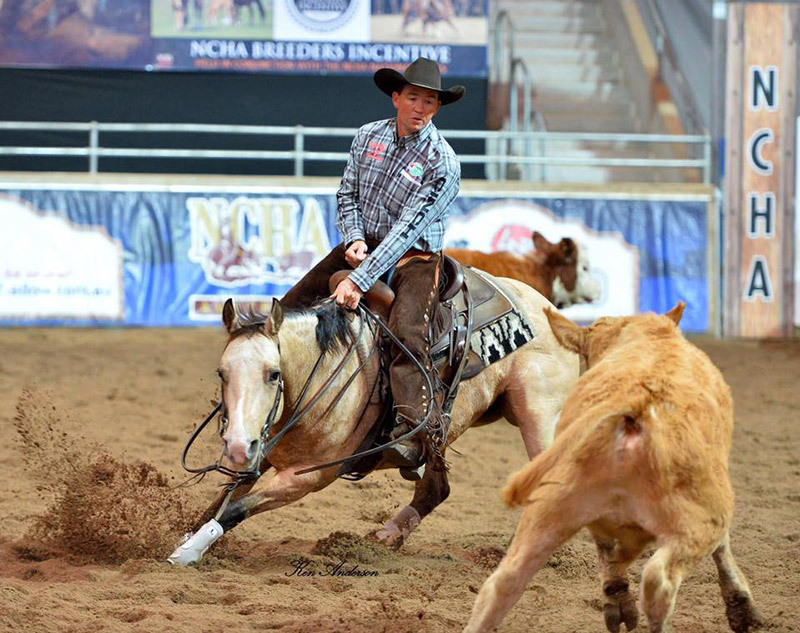 Corey showed one of Rey’s first foals Reylee Play and she won the 2016 NCHA Classic Challenge with a score of 152 in an electrifying run. “She is just like Rey, she tries really hard all the time and is very honest. They are all like that”. Corey said the progeny are also a good size. “Reylee Play is about the smallest, the majority are a really good size, most I’d say are around 15hh. 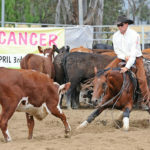 They are good type’s, I think they will really suit both sports (campdrafting and cutting)”. 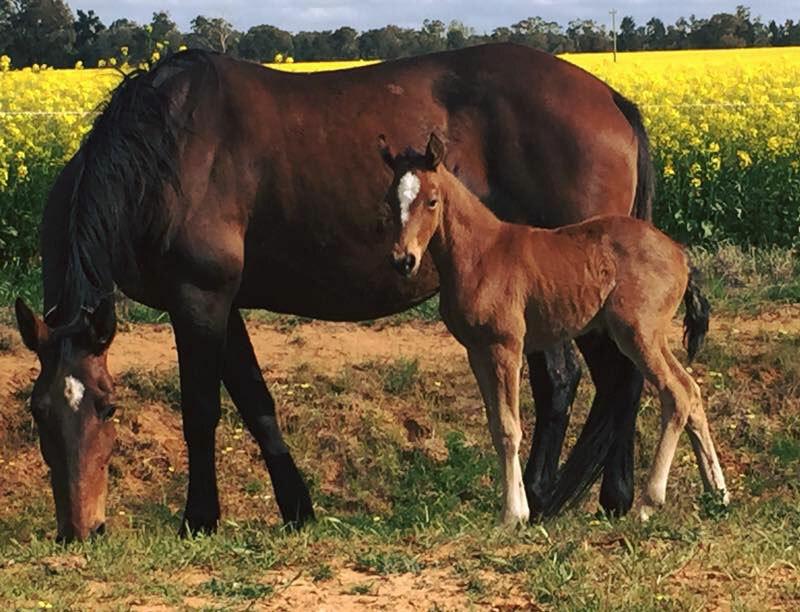 There are already a couple of progeny campdrafting and both are doing very well, Pull Ya Socks Up (winner of the West Wyalong Challenge) and Reys Sweet Bobby Sox. 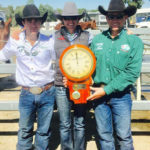 Reys Ya Garter will continue to compete in campdrafts and his progeny are showing up in both campdrafting and cutting, both with impressive results. The Holden’s have put more focus on promoting him as a sire and he stands at Seven Creeks Equine following his campdraft campaign with Hugh Miles. 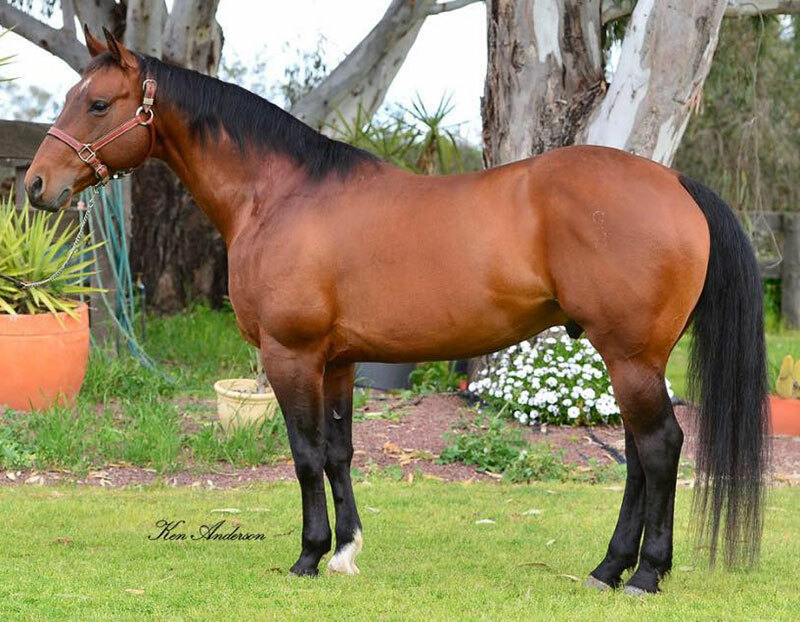 Warwick Stallion Draft (88 88) – 5th & Highest scoring AQHA Stallion. Wee Waa – Res Open – 3rd. Res Open & Open cut out – 1st. 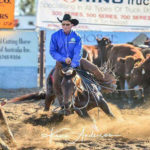 Mick Boss Memorial Open, Come by Chance – 1st. Warwick Stallion Draft – 2nd after 2 runoffs. 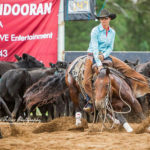 1st campdraft with Trudy Holden. 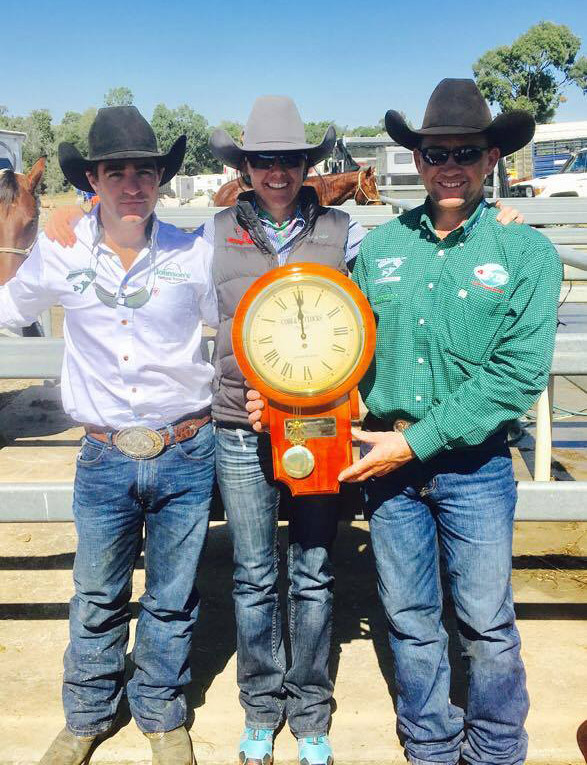 Offspring earnings in excess of US$31 million. 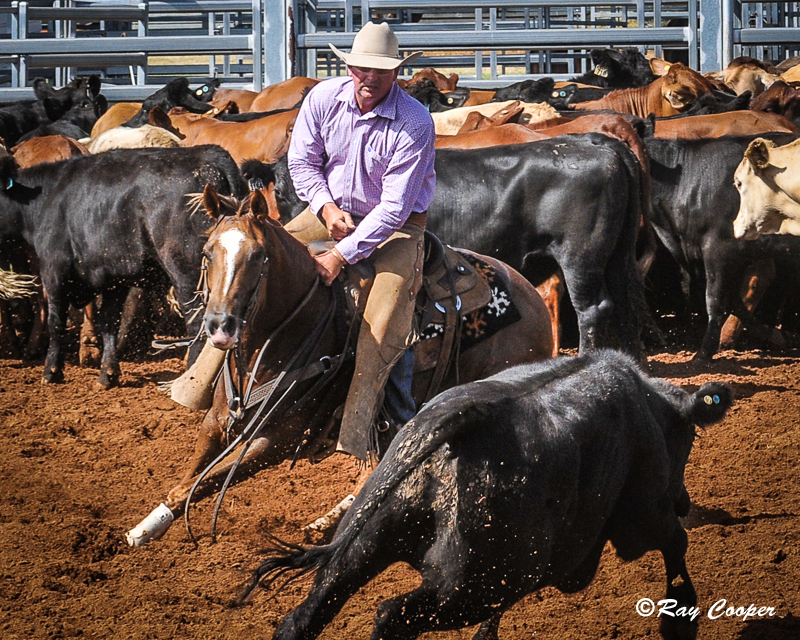 The only horse to ever sire the NCHA Futurity Open Champion, the National Reined Cowhorse Snaffle Bit Futurity Open Champion and the National Stock Horse Snaffle Bit Futurity Open Champion — and all in the same year! 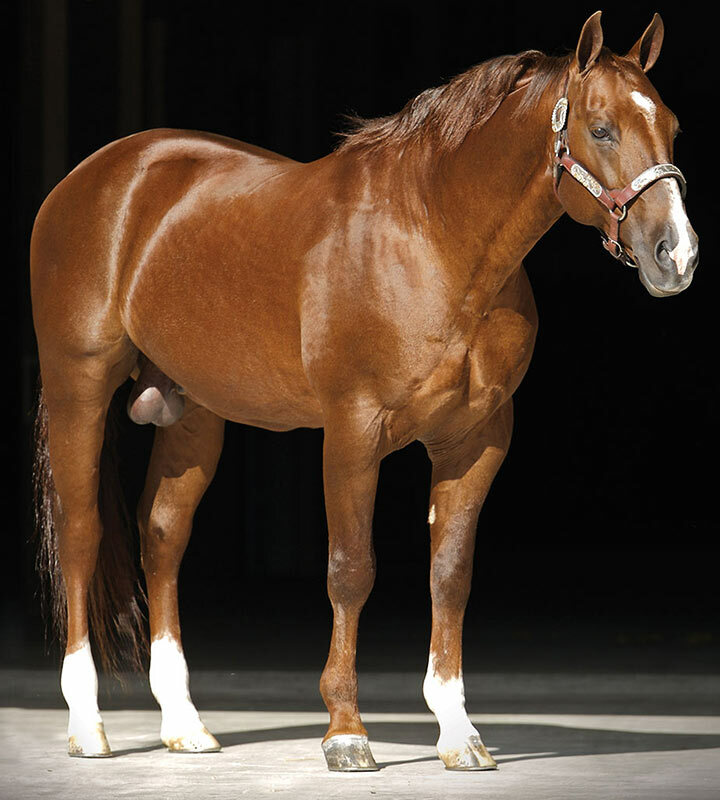 Visit Holmes Performance Horses’ website for a full list of this outstanding sire’s accomplishments. 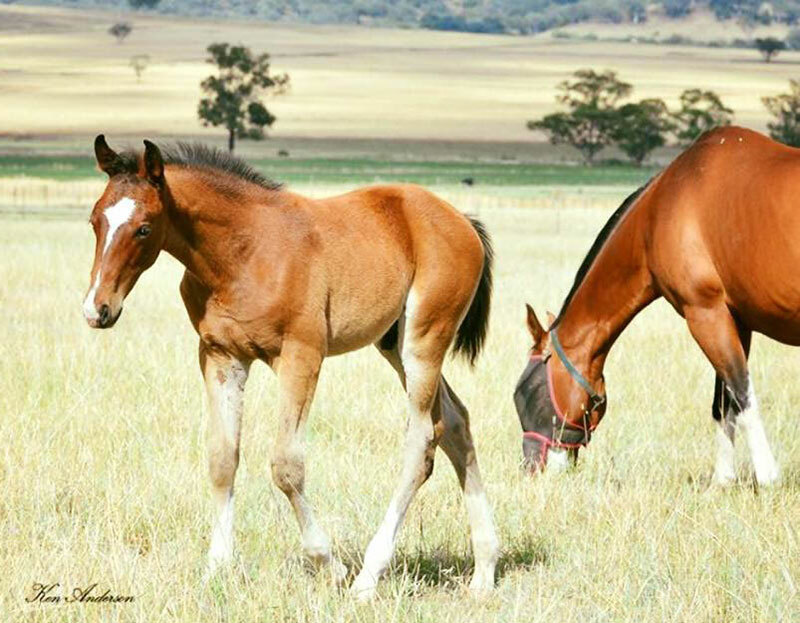 By the legendary sire Doc’s Spinifex from Elgrando Blue Garter (full sister to NCHA Hall Of Fame mare Blue Dove). 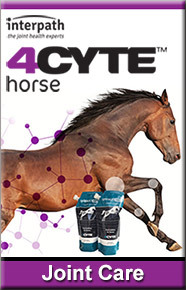 Known to be an extremely cowy and expressive mare. 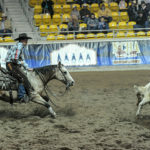 Sire with progeny earnings of $1.2million including 7 NCHA Futurity Champions, and the Hall Of Fame mare One Moore Spin. 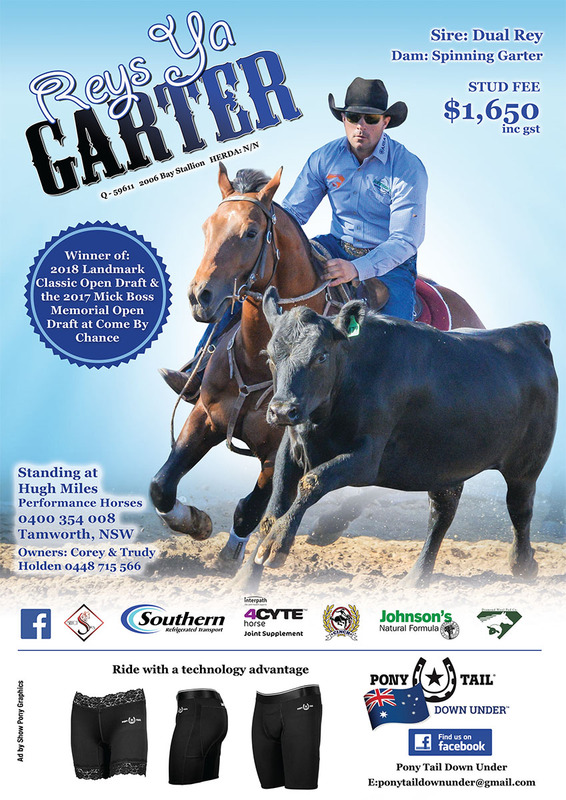 Progeny include campdraft mare Dually Blue, and cutters Garters Telesis and Destachics Garter, as well as Spinning Garter. By Rey Jay, a stallion who was renowned for his cowyness and the way he worked low to the ground with a lot of expression. 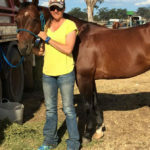 Clicking on the link will lead to the horse’s listing on the Australian Quarter Horse Association. 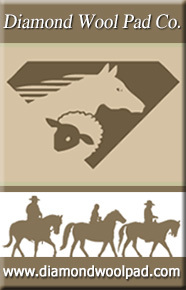 Stud Book register. * Information provided courtesy of Pedigree Online All Breed Database. Watch Jackie ride brideless on her third cow. Brilliant!